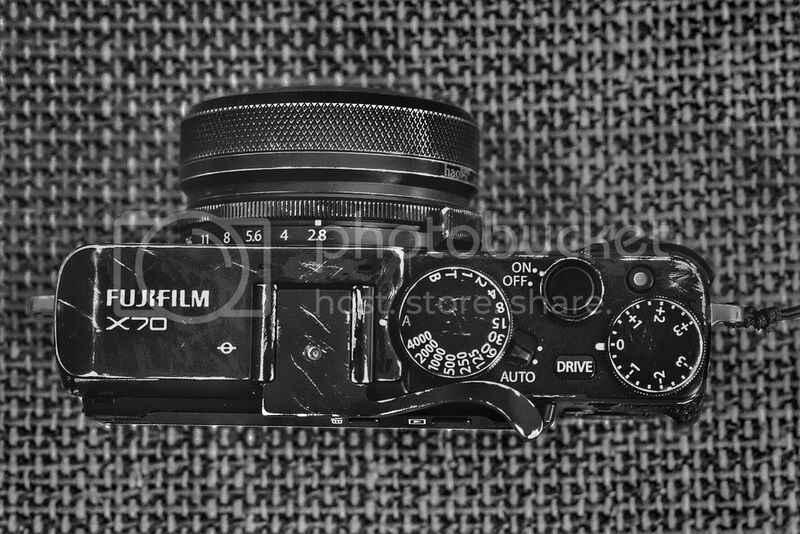 Time to retire (already) for the Fujifilm X70. I’m receiving several hints (thanks a lot for your help) that Fujifilm is already working on the Fujifilm X80 and plans to release it in the second half of this year (2017)! The little Fujifilm X70 was Fujifilm’s first camera featuring a flippy selfie touch screen and was launched along with the X-Pro2 in January 2016. Sadly, the X70 was a failure for Fujifilm and is now already discontinued. The pre-orders were so low, that Fujifilm even lowered its price tag just 4 days after its announcement. 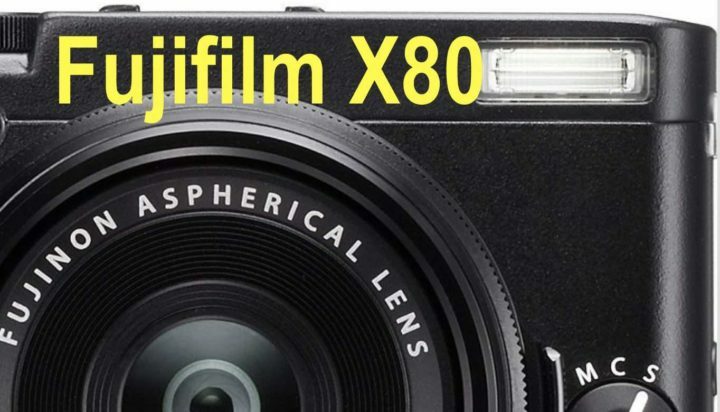 However, it seems that Fujifilm is convinced of the concept (super compact APS-C camera), and will give it a refresh quite soon with the Fujifilm X80. So how will it look like? I’ll work on it… and if you can help me to find the right path, feel free to contact me via the anonymous rumor box (if you use a nick name, that would be great) or via email at fujirumor@gmail.com (use a fake email if you prefer). You can contact me anytime also via private message on Facebook and Twitter.